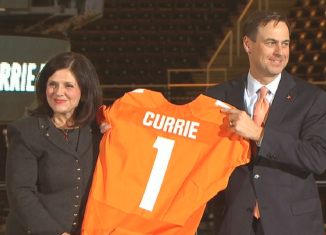 UT Chancellor Beverly Davenport issued a statement and a recommendation letter about former UT AD John Currie on Friday. 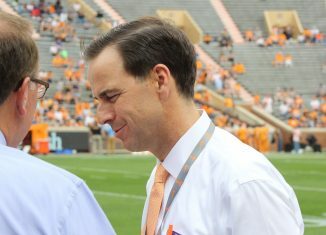 According to a released email, Alabama's athletics department gave information to former UT AD John Currie as he searched for a head football coach. 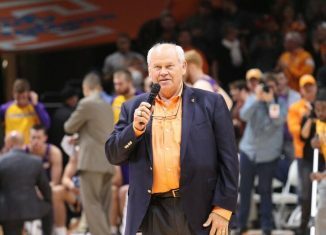 According to documents released for public consumption, UT AD Phillip Fulmer said he would've coached the Vols again if he had been asked. 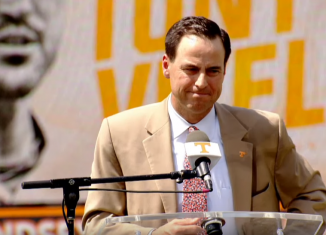 Texts, emails, and direct messages from former Tennessee AD John Currie were released, and they detail his insane final days as UT's AD. 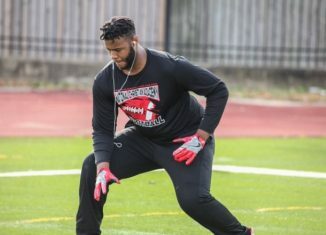 The Vols put out a scholarship offer to a physical four-star offensive tackle from Maryland in the 2019 recruiting class.